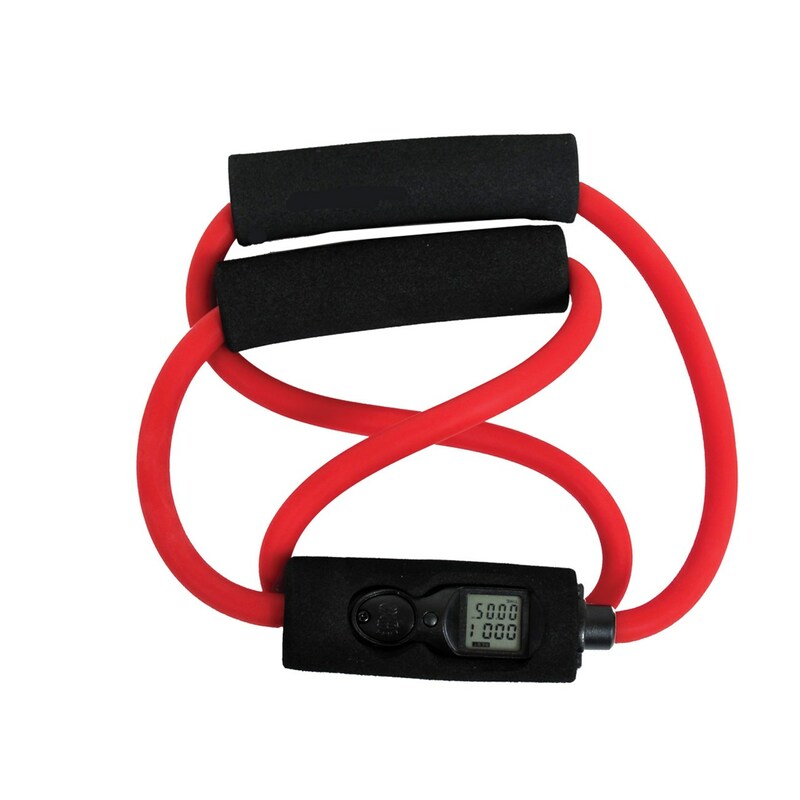 GNC Digital Resistance Bands feature a built-in digital counter to count your reps. Also tracks calories burned. A handy, portable way to work out. Great for all muscle groups. Easy to read, top facing LCD display. Includes CR-2025 battery. Bonus fitness guide.